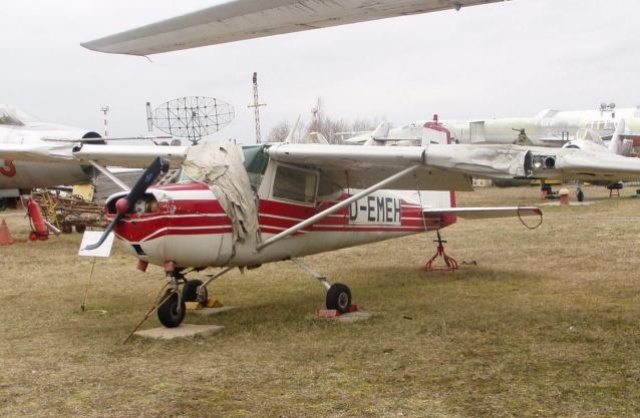 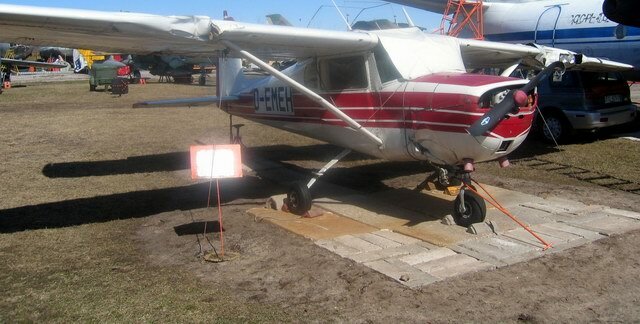 The plane has had an accident in 1999 at the airport Riga. 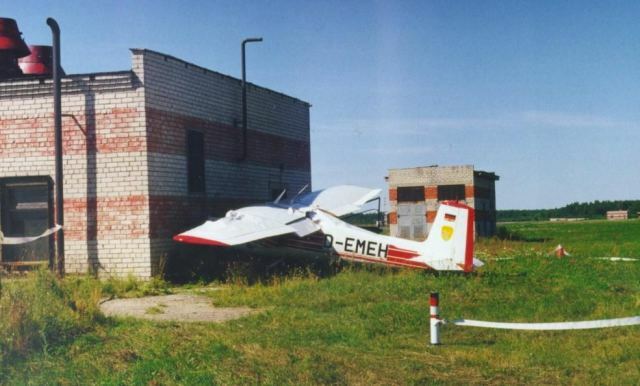 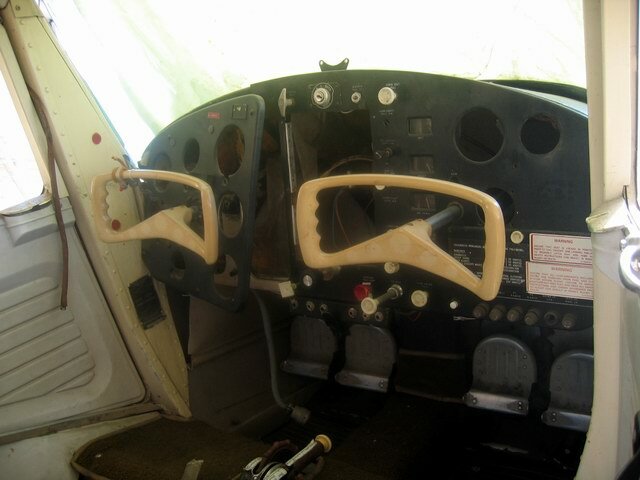 The German pilot has start up the engine, but has forgotten to remove pads from under wheels, has left the plane, has removed pads, and the engine has been already started, and the plane without the pilot has sharply jerked forward, having passed 100 meters, Cessna ran into a brick wall. 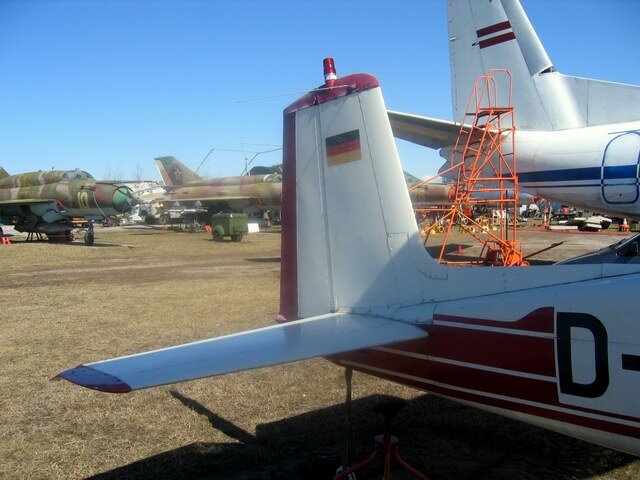 It any more was not a subject to restoration also the plane have transferred a museum.